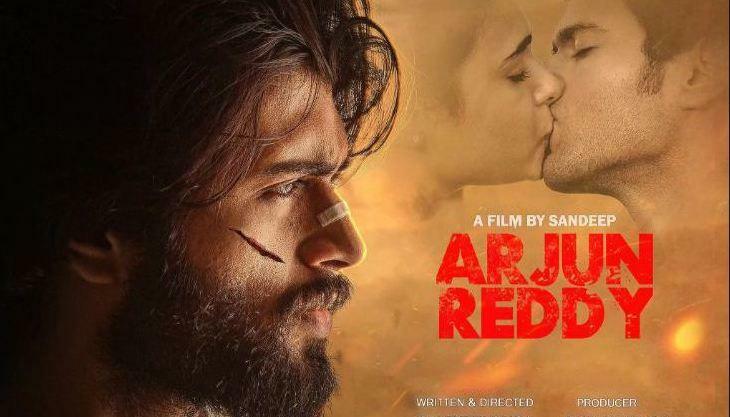 The remake of South films in Hindi is an old tradition and currently, if there is a most discussed remake in Bollywood then it is Arjun Reddy. The 2017 released Telugu film was a super hit at the box office since then the discussions of its remake got started in Bollywood corridors. Actors like Ranveer Singh, Akshay Kumar, and Arjun Kapoor were considered for the leading role. 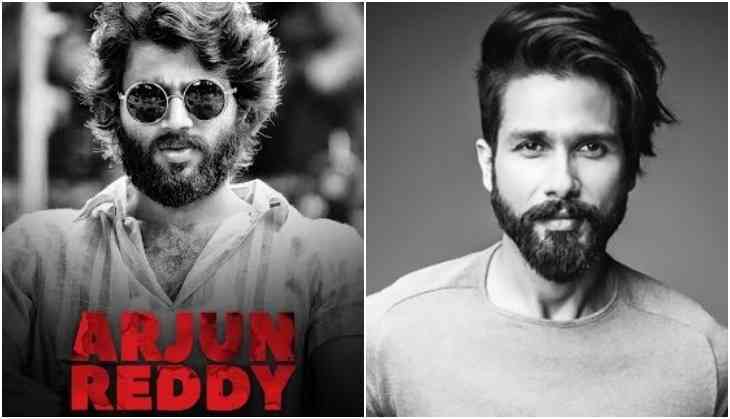 However, now it is clear that Shahid Kapoor is finalized to play the leading role of Arjun Reddy. Yes, this is true as after the success of Padmaavat, Shahid is on the wishlist of many film directors to have him in their cast. Now after Batti Gul Meter Chalu, this film is also in Shahid Kapoor's bag. This film is a story of a boy who loves a girl so much but forcefull his love interest got married to someone else. After this, it became difficult for the boy and he could not be able to handle his life. It is a romantic drama but in a modern version. Now if the reports go truly then this is surely an interesting film to see in Shahid Kapoor's bag. Shahid Kapoor is currently busy in the shooting of Sree Narayan Singh's film Batti Gul Meter Chalu with Shraddha Kapoor and Yami Gautam. Currently, some pictures of the film also got viral on social media.